Confession time: I don’t have a smart phone or laptop. I do everything with a PC. Could my life be easier with the convenience of either of those items? Probably. But for me it’s just one of those things that’s hard to adjust to. I like my big old keyboard, and when I try to switch to anything smaller I type like crap get and frustrated. We assume that the older we get the more resistant we are to change. While that might be true it does not mean that we can’t continue learning, and the same goes for our dogs. Studies have shown that old dogs can learn new tricks, and that some of their learning skills just get better with age. Older dogs exhibit superior logic skills when learning a new trick. In a 3 year study researchers at the University of Vienna found that old dogs can indeed learn new tricks, and on certain tests the older dogs performed much better. The study tested 95 Border Collies on their discrimination learning, inferential reasoning & their long term memory. The dogs ranged in age from 5 months to 13 years old. The researchers started with testing their discrimination learning ability. The dogs were placed in front of a touch screen and shown two photos; a correct answer would trigger the machine to dispense a treat. They used 8 photographs to test the dogs; 4 that gave a treat and 4 that gave nothing. They did find a peak in their discrimination learning ability in the dogs between 6 months and a year. The dogs that were 10 & older took about twice as long as the young ones to get the same accuracy. 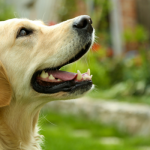 For the second part of the study the researchers focused on testing the dogs inferential reasoning abilities. The dogs were again given the choice between two photos. This time one of the photos was completely new and the other was one of the “bad” ones from the first test that did not reward a treat. By using exclusion the dogs should be able to determine that the “bad” one will not give a treat & choose the new one by exclusion. 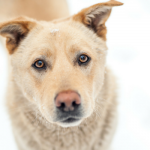 They found that older dogs did much better on this test than the younger ones. 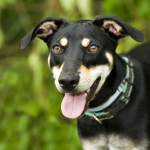 For the final part of the study they tested the dogs long term memory. After 6 months the dogs were invited back and given the same original test with the 4 “good” and 4 “bad” photos. 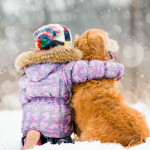 The researchers found no measurable difference in long term memory of dogs based on age. Inferential reasoning is where a subject is presented with multiple choices and makes their decision by exclusion. One of the better known cases of a dog showing strong inferential reasoning skills is Chaser the Border Collie. She knows the names of over 1000 toys and can pick out the correct one by name. She’s also a great example of showing that dogs use inferential reasoning skills. When asked to go find a new toy that she’s never heard of before she’s able to choose the correct one by using exclusion. So yes, you can teach your old dog new tricks. 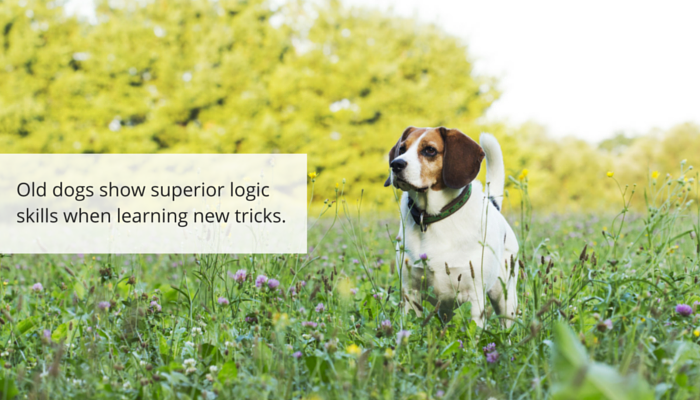 It might take a little longer than with a young dog, but when it comes to using logic they’ll perform even better. Might we all be a little more resistant to change as we get older? Maybe. But that doesn’t mean we can’t keep learning. Some learning skills just get better with age. Linus (11) and Stetson (9) will be very pleased that they can learn new tricks 🙂 By the way, I wish I could remember the names of 1000 toys…at least maybe one of my dogs might be able to remember them for me. Chaser’s owner is amazing. He’s spent so much time with her and now she’s considered one of the most important dogs in the study of canine cognitive science. Chaser & her owner are heroes for sure, they’re awesome. I think Laika knows the name of about 20 toys, and to be honest I have a hard time remembering which one is which. This is so interesting because as Haley’s now nine years old and easy to live with, I’ve kind of slacked off on teaching her new things. She really loves learning and I have no doubt she can learn just as well even though she’s a bit older now. You’ve inspired me to not be so lazy and get back into training some new tricks and behaviors! I’ve also seen research that finds that humans do not develop good impulse control until they’re 26 or so. Since impulse control is important for disciplined learning, it may be that dogs also learn better once they settle down a bit. I also wonder if continuing to train dogs to learn new tricks keeps their brains active and young. At least one of the reasons I decided to learn to sail in my 40s was because I liked the idea of learning something totally new at this point in my life. I wish I could teach Delilah to take a treat gently. So far I’m failing miserably, but I keep trying. What a smart dog Chaser is! One of my Yorkies is very stubborn and hyper active. This post gives me hope! Thanks Jen for the link. The explanation makes sense. I will have to give it a try! Sometimes when I talk to potential training clients, they are unsure if their adult dog will be able to learn new behaviors. I have to reassure them that, yes, old dogs CAN learn new tricks. 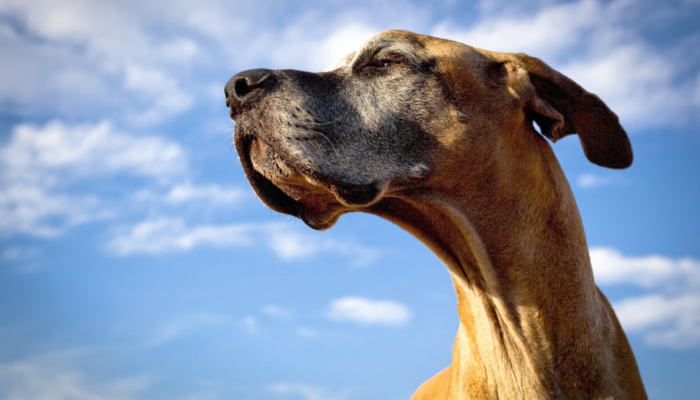 It’s great to see that this research study also showed that old dogs could learn new tricks.